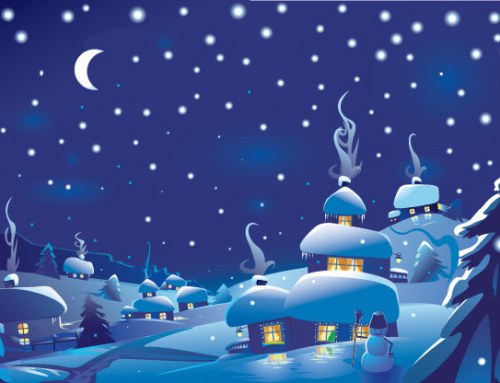 The Big news is that the Lake Placid Loppet, originally scheduled for Saturday, January 25, 2014, has been postponed ’till March. This is good news – think of all the training time you have now! 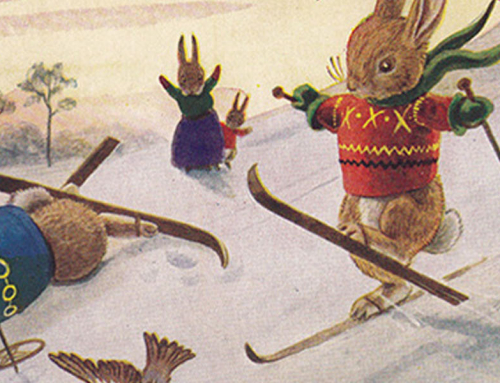 Due to circumstances beyond our control, the 2014 Lake Placid Loppet has been postponed to Saturday, March 8th, 2014. Early registrations ($70) has been extended to Wednesday, March 5th. Packet pick-up and late registration ($80) is Friday, March 7th, 3:00-8:00pm at the Olympic Cross Country Center. 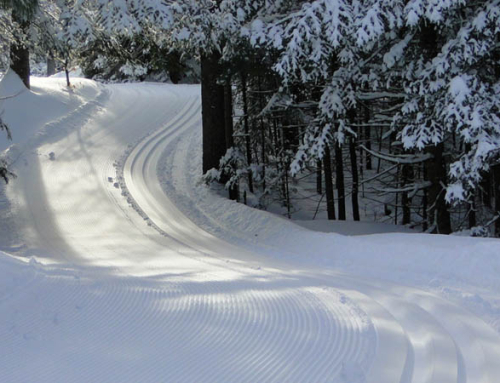 Lapland Lake – Ladies Love To Ski A Cross Country Ski Program Designed For Women, Taught by Women! 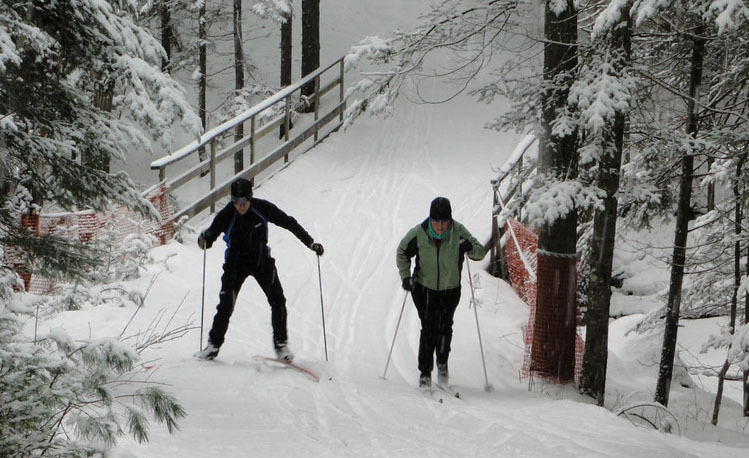 Lapland Lake Nordic Vacation Center will host a women’s-only ski program Saturday, January 25 from 9:30am – 2:30pm. Pre-registration is required. The popular five-hour ski program, “Lapland Ladies Love to Ski”, is geared to beginner and intermediate skiers. 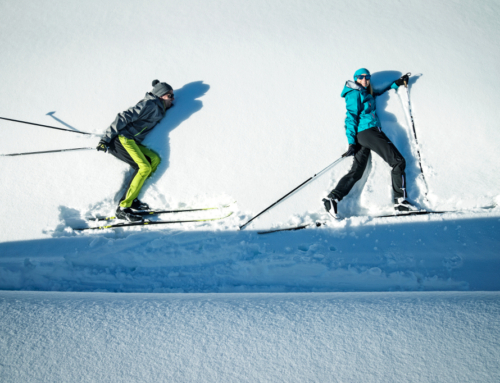 Focus is on classic ski technique. Cost for the program is $40 or $55 if participants need rental equipment. Included is a day-long facility use pass, instruction, lunch with equipment & clothing discussion, social group ski with instructors, group wrap-up, hot beverage and equipment discount coupon. The program is led by Lapland Lake’s PSIA-certified instructors Susan Henriksson and Jan Mares. 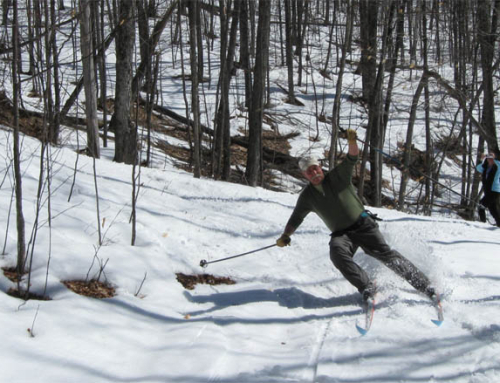 Ski into Great Camp Santanoni – The Snow Capital of the Adirondacks! Read all about it on The Adirondack Almanack.